Sweet Coffee Ryder is the result of crossing Colombian Gold with a plant with Ruderalis genes. Colombian Gold is a blend of pure sativa strains from the Santa Marta range in Colombia. 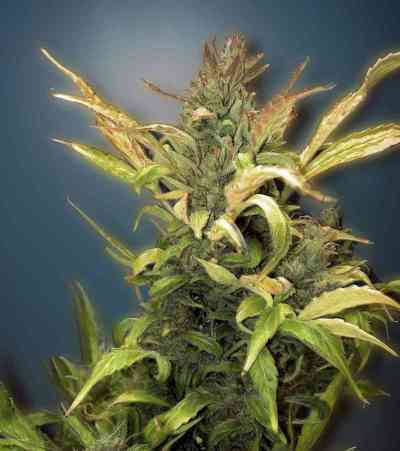 This cross with a good example of Cannabis Ruderalis, which, over the generations, has been crossed and re-crossed to produce a strain with Indica characteristics and the autoflowering genetic programming of Ruderalis. 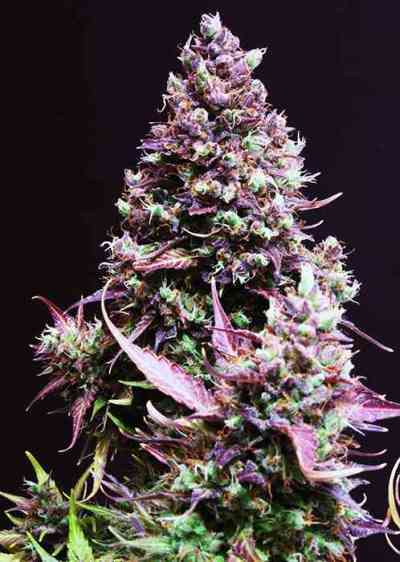 Although the Colombian mother is mainly sativa, Sweet Coffee Ryder has more hybrid characteristics though the flowering cycle is somewhat longer than a typical indica. 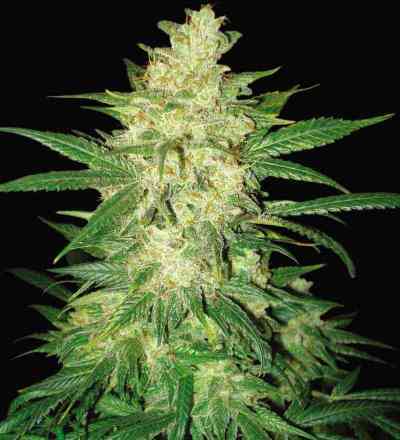 It can reach a height of between 40 and 120cm and has one large central bud with several good-sized lateral branches. As flowering does not depend on the photoperiod, she can be grown at any time of the year although yields improve the better the environmental conditions. A good tip for outdoor growing is to plant out as soon as the good weather starts then repeat a few days before harvesting the first crop to give two good harvests a year. Some growers do more, though owing to the less favourable conditions, these crops tend to be less productive. For indoor growing we recommend a 20/4 light/dark cycle throughout.